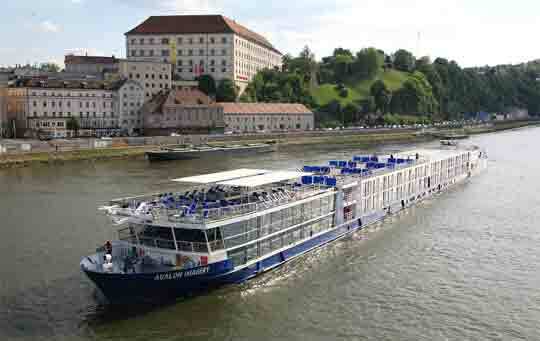 By the summer of 2016, Avalon Waterways will operate 23+ river cruise vessels. They offer cruises on Europe’s waterways, Egypt’s Nile, the Galapagos, China’s Yangtze, and the Mekong River. 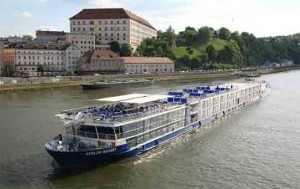 Avalon Waterways was launched in 2004 by the parent company Group Voyagers (Globus and Cosmos) and is known for their fleet of royal blue river cruisers. Rapidly expanding between 2008 and 2012, the fleet introduced nine new “Suite Ships”. During that period they also retired five of their older river cruisers. Between 2013 and 2015, they added another nine ships and in the summer of 2016 they will debut two more. The crew management for Avalon Waterways is provided by Fleet Pro River (formerly River Advice).